A weekend of trail running, adventure, parties and wild camping in the beautiful alpine terrain of Chamonix, France. 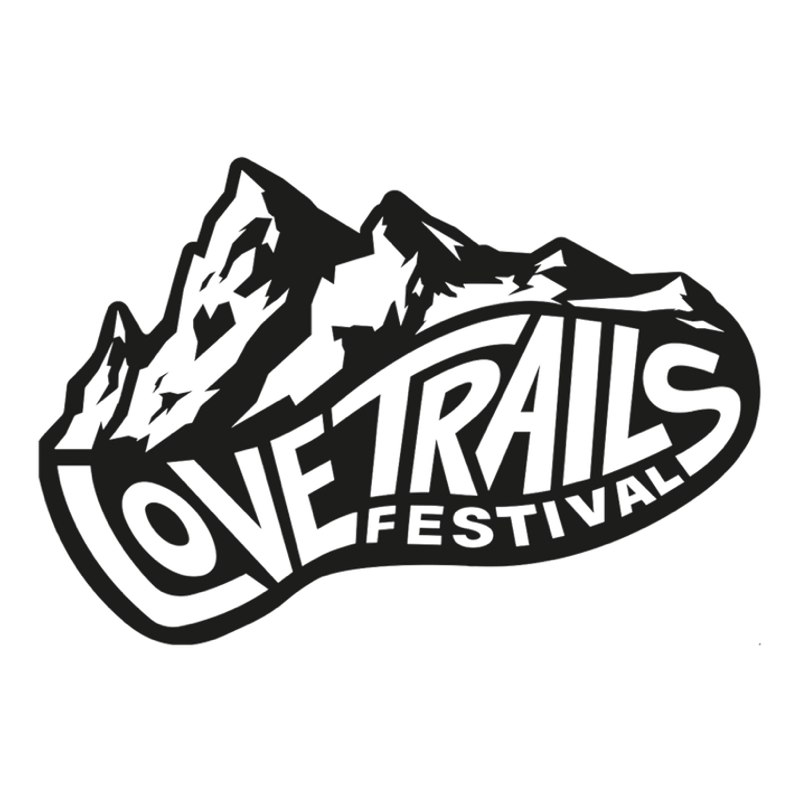 Combine your love of trail running and the magic of adventure and music in this inspirational three-day Alpine adventure. Set against the backdrop of a towering Mont Blanc, you'll explore stunning mountain lakes, ice cool glaciers, and secret alpine trails on guided runs. Revel in the best trail running has to offer across an incredible landscape with varied pace groups for everyone and all abilities. Get involved technical workshops, sky running and paragliding – running to your paragliding spot before being rewarded with weightless flight with a once-in-a-lifetime birds eye view of Chamonix and Mount Blanc. Mountain lake runs will end in wild swimming, giving you the full alpine experience. By night, party in a hidden spot deep in the forest surrounded by pine trees and let go to the sound of live music and DJ’s as the sun sets over the mountains and the stars shine as you dance into the night. Love Trails is set against the backdrop of breath-taking Lake Chamonix in France, boasting incredible alpine landscape lush with pine forests and stunning views of towering Mount Blanc.